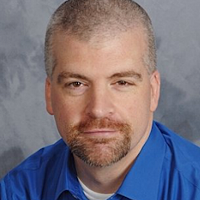 David Kelly, Program Director for The eLearning Guild’s face-to-face events and conferences reports, "Mobile Learning is changing." What started as a focus on getting content accessible on mobile devices has gradually expanded over the last few years. 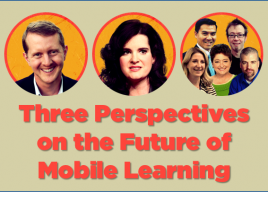 Mobile learning isn’t just about taking our content and making it available, even responsively, on mobile devices. Our use of mobile devices to support learning and performance continues to evolve, and in the future it will be something much, much more. Today’s mobile devices have completely changed the ways we interact with the world around us. We use apps that take advantage of all the unique affordances of these devices, and taking advantage of the context they provide that enhances and personalizes our experiences with them. Our approaches in using these devices for learning and performance are just starting to tap into this potential, putting us on a trajectory that will fundamentally change how we look at mobile devices for learning and performance. At the 2015 mLearnCon Conference and Expo, we’ll be exploring the changing face of mLearning over the course of our three days in Austin, with our three General Sessions forming the tent poles around which this important discussion takes place.